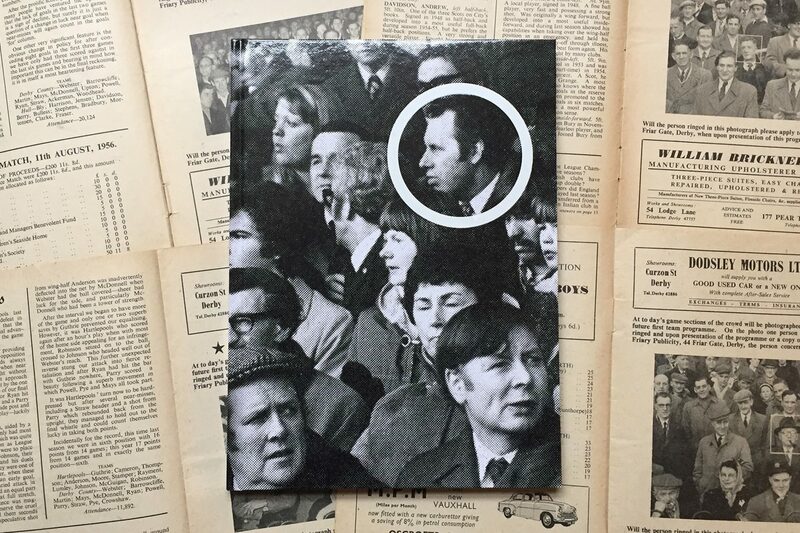 From the 1950s onwards, football match programmes regularly featured Face In The Crowd competitions – crowd photographs with a lucky face circled. This simple promotion, a way of encouraging regular purchasing of match day programmes, also managed to create an unintentional visual record of football supporters over the decades. They might seem reminders of an apparently less complicated era, but these images conjure darker, more disturbing echoes: those of faces caught in the cross hairs of an unseen assassin’s rifle, or tracked by the lens of surveillance cameras of some sinister dystopian world. A harbinger of a time when we can no longer be just an anonymous face in the crowd. The images are introduced and selected by Alan Dein, an oral historian and a multi-award-winning radio documentary presenter. Hardback, 96 pages. 22 × 16 cm.